Only nine days of school to go! Yesterday's orientation was a success with lots of excitement and a few nervous faces that left and came back an hour later with big smiles! 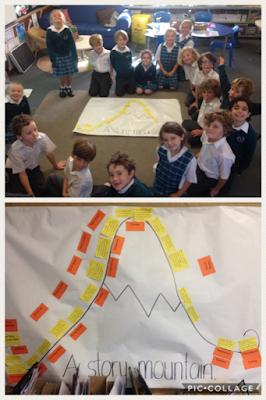 I'm so proud of how much these Year 2's have grown and developed in just a year. Our final project of the year is underway that ties in with our War on Waste sustainability focus with the aim to use as much reusable materials as possible. This also requires students to manipulate open ended materials, develops perseverance and problem solve when mistakes are made or things don't go quite as planned. 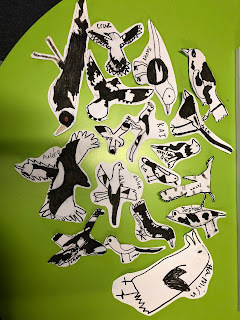 We are working towards a collaborative piece that also celebrates our uniqueness but also how we have worked alongside each other as a team. Plus it is lots of hands-on, messy, creative gluey fun! 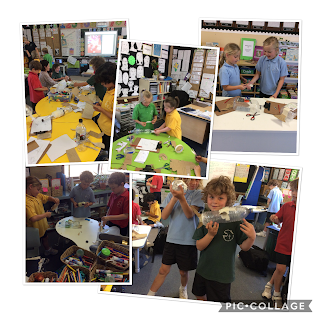 We have been lucky this term to have participated in the Scitech show and workshop incursion that focused on our current physical science topic on forces. 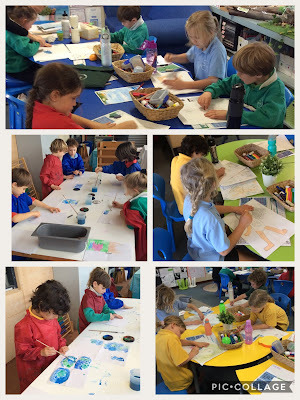 We had a wonderful day last Thursday celebrating Bookweek at OLC. The costumes were so creative and different. 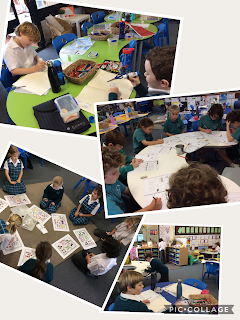 We loved learning about the annual celebration of children's literature Australia wide each year. I have shown the children the CBCA (Children's Book Council) different stickers that can often be found on winning books from previous years and we have already spotted some on our #classroombookoftheday books. Look at these crazy kids in character! Congratulations to our Throws Champions! If you haven't done so yet, can you please send these items and also the $2.50 for postage costs in by the next Friday 7th September that would be greatly appreciated. This is a wonderful OLC tradition that is so worthwhile for our children to think of others. We encourage students to do extra jobs at home to help collect the money and gift donation for children on the other side of the world. Please feel free to see us if you have any questions or check the previous blog post for links to the Operation Christmas Child project. Book Week Dress Up - This Thursday is our Book Week Dress Up day! We ask that all students come dressed as a character from their favourite book ready to parade on Thursday after recess. If your child is able to bring their book as well, that would be great! They will be asked to explain their character during the parade. Our school photos will commence this Thursday 23rd and as it is usually our sports day, we are asking the children to come in full winter school uniform (including a school jumper), dress black shoes and hair accessories must be in school colours only (teal green, white or black) and bring their sports shoes in their bag to change into after their photos in the morning. Photo order forms for online ordering were delivered to the children on Friday. If you wish to have Family/Sibling photos, please collect an envelope from the office and more information about family photos can be found in the latest newsletter. 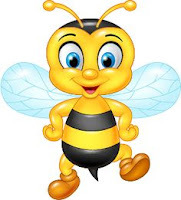 Year 2 Prayer Assembly: This week, both Year 2 classes will be presenting a prayer assembly on Friday morning, 10th August. The theme is God's love and our empowerment to love in relation to the Sacrament of Confirmation. We have been busy learning some Auslan signs to sing a song about God's family and love. Some Year 2s have also volunteered to read and have brought home some lines to practise. No costumes or props needed for the assembly and we would love you to come join us at 9am next week if you can. PUPIL FREE DAY - Monday 16th July Just a reminder that students return to school on Tuesday 17th July. Wow - what a term! I can't believe that we are halfway through the year!!! It will be a another busy week in the final week of this short term. Plus lots of learning and fun as usual! Friday 29th- thank you morning tea - The last day of school this term will also be Mrs Sheree Knezevic's last day of teaching practicum. To say thank you for all of her hard work, amazing effort teaching all of the 2K children over this term and congratulate her on completing all of her studies, I would love the children to have a special morning tea with her. If you could bring in a small plate of food in replacement of recess on the last day, it would be greatly appreciated. The last two weeks of term are proving to be very busy and full of events! There was lots of important information in Friday's newsletter and recent email notices, so please take note of what's happening prior to the holidays. Please read the School newsletter via your email link or available on school website for more information on whole school events. Family Mass: Please be aware a new date for the Year 2 family mass and pizza night has now been officially rescheduled to Saturday 23rd June at 6.00pm. We hope you see you all there!